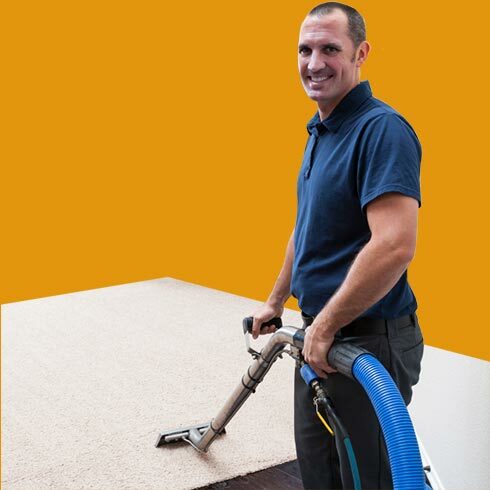 Sunbird Cleaning Services not only caters for all house cleaning needs such as carpet & upholstery cleaning, but also has departments devoted to commercial carpet cleaning. 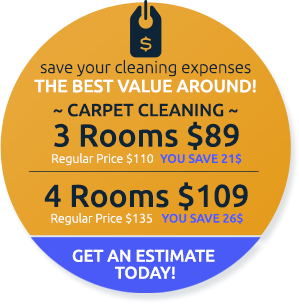 Our team of professional carpet cleaners can adapt a program to suit your needs and work around your schedule in San Diego County. Servicing 1,279,329 residents, we guarantee fast response to phone calls. Steam cleaning - steam is a powerful weapon when dealing with hard to remove carpet stains and spills. 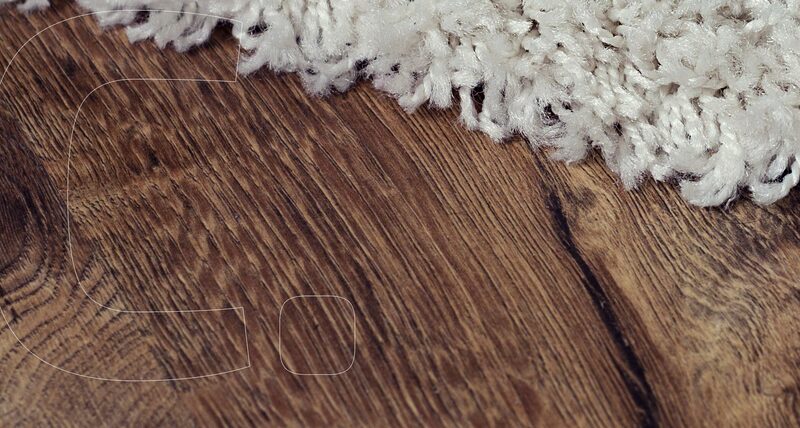 Refinishing wood floors - we know how to clean and refinish your wood floors. Air duct and HVAC treatment - using our powerful equipment, we can blast away any stubborn allergens. Coronado, National City, Chula Vista, Imperial Beach, Bonita, Spring Valley, Lemon Grove, La Mesa, Casa de Oro, El Cajon, Bostonia, Lakeside, Santee, Rosemont, Poway, Encinitas, Solana Beach, Del Mar, Escondido, San Marcos, Vista, Carlsbad, Oceanside. Upholstered furniture, area rugs and carpets help make a home warm and inviting. 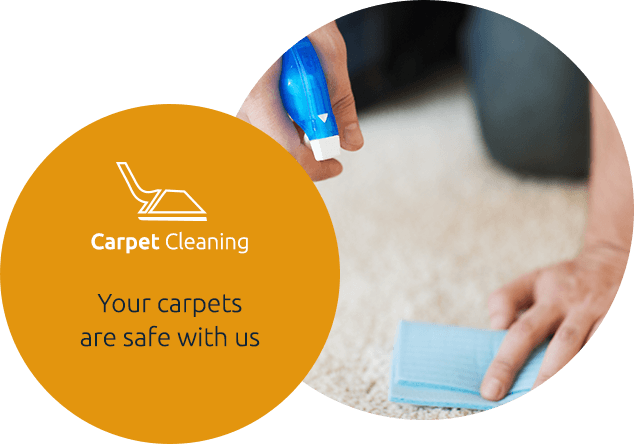 They are also one of the biggest investments in your home, so it makes sense that you want to keep your furniture and carpets looking like new for as long as possible. 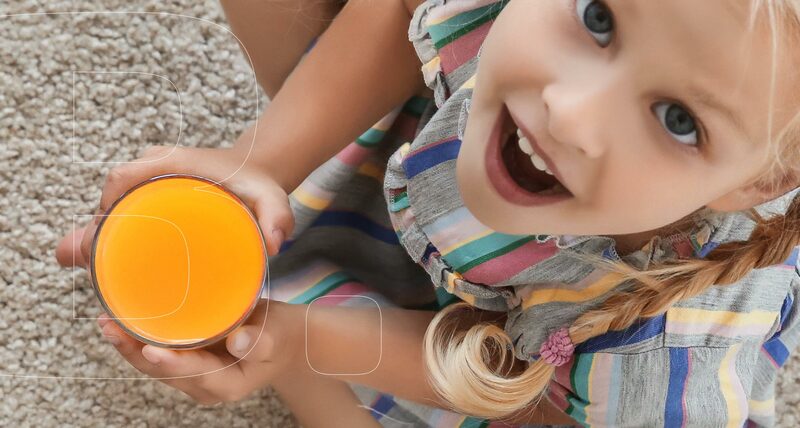 High traffic areas, such as the living room or hallway get a lot of wear and tear, especially when kids and pets are involved. 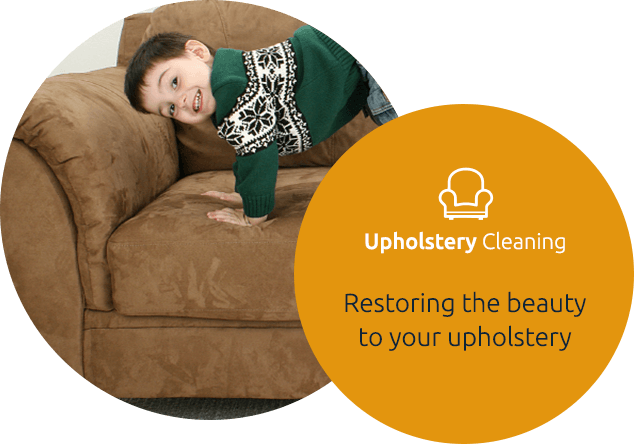 Besides stains, dust, mold and mildew can build up on upholstered furniture and carpets, creating unsafe living conditions. 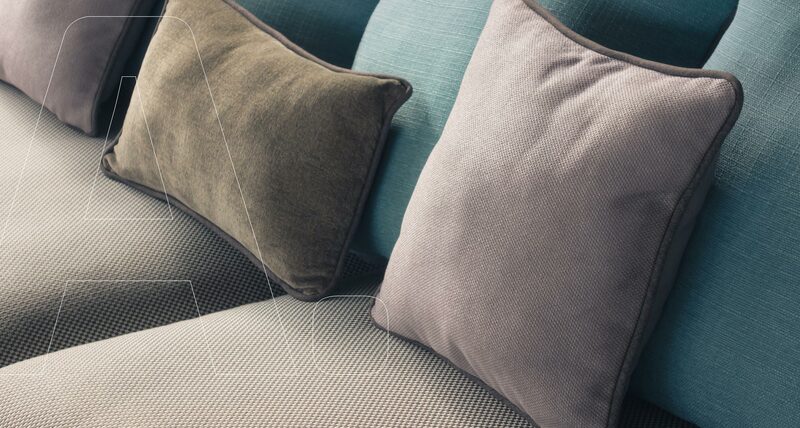 Unlike hardwood floors and furniture, upholstery and carpets can't be wiped clean. However, by setting aside a little time each month to properly care for your upholstered furniture, carpets and area rugs you can keep them looking fresh and beautiful long after their purchase date.  Hiring a professional to clean not only your upholstery, but also any carpet and area rug once or twice a year is an easy way to ensure your home is not only beautiful, but healthy as well. We at Sunbird Cleaning Services can provide that kind of service for you and provide it at an affordable price too.